It’s a time to aim and shoot! 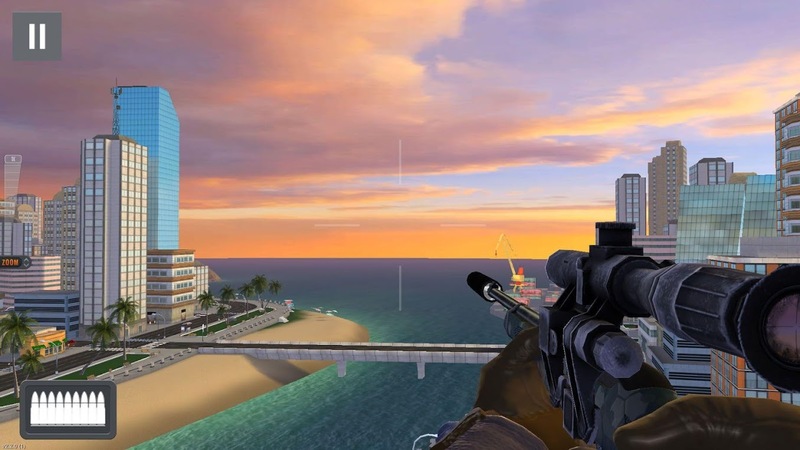 Download Sniper 3D single player game for free to take your love for action to a new level! Clash with many enemy soldiers on different scenarios. 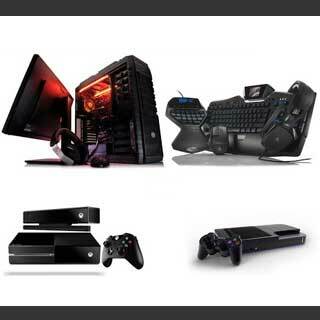 It’s an ultimate gameplay with graphically-improved visuals and various entertaining missions. This free FPS is sure to give you a best mean to pass your vacant periods. 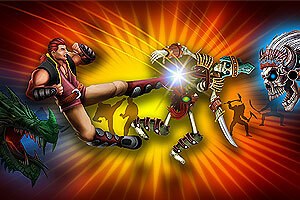 Defend yourself from the sudden attack of enemies in different forms. Enter into this best action game and get ready to practice your sniping skills and include your name in the leaderboard! Say goodbye to all the boring, repetitive and dumb shooting games. Here in this cool android phone game there are various levels and stages to be cleared. Race as fast as you can and explode the helicopters and tanks of your enemies to gain advantage over them. It’s a five genre game that includes five levels, including ice, mountain, forest, dessert and city. Choose from any of the 20 snippers and capture the opponent’s place. Attack on your enemies hard and clear all the levels to become an ace snipper! Welcome to Apay Marketing. We have a team of highly-skilled and knowledgeable professionals who believes in making a solid collaboration with our various clients – be it an organization, an ad agency or a filmmaker. Our nature of teamwork makes it easier for us to provide not just services, but a package of effective solutions that result into an innovative end product. © 2019 Apay Marketing Pvt. Ltd., all rights reserved.